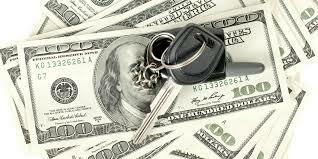 How can you save money on your auto loan after you bought it? The answers are simpler than you think. Financing your car does not end when you drive off the lot. It is easy to save money as the year progresses. Make your payments on time! – No matter if you have good credit, poor credit, or no credit, making payments when they are due is without question the #1 thing to focus on to save money. Late payments cause late payment fees, which put you behind. But if you dig deeper, timely payments can help boost your credit score, which helps you down the road. Make EXTRA payments – Pay down your loan quicker by padding your weekly, bi-weekly, or monthly payments. If your payment is $91.23, start with a ‘keep the change’ attitude and never pay less than $92. If your budget allows, pay $95 or $100. Sound stupid? These little payments add up. Multiply them out by 4.3 payments per month and 12 months per year to see how these small payments can end up knocking 1, 2 or even 3 months off of the back of your loan and save you in interest. It’s like a savings account with a much BETTER rate of return. On top of that, you do not have to pay taxes or wait for a W-2 in January on money that you save. It goes straight into your pocket! Pay ALL of your bills on time – This will help you in more than just your car loan. It can raise your credit score even further, saving you money of insurance and future car loan payments. Re-Finance your car loan – All of those on time payments will pay off after 6, 12, or 18 months. 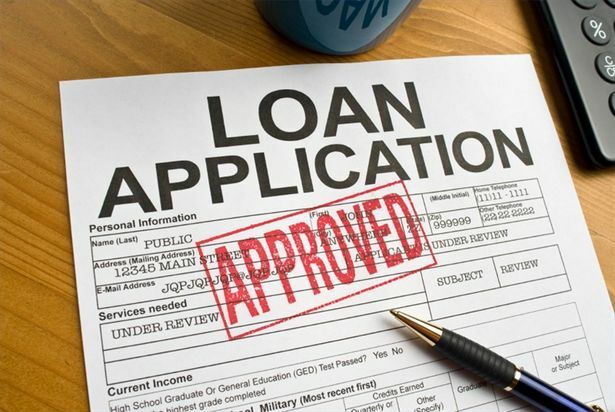 By showing the ability and willingness to make you loan payments as scheduled, you can go to a bank or credit union for a lower interest rate. Lower interest rates will save you money every month AND help you pay the loan off faster. Higher interest rates are a waste of money. If you purchase a car at a 24.9% interest rate, it would be easy to re-finance that loan for 12.99% (for example) in 18 months or less. 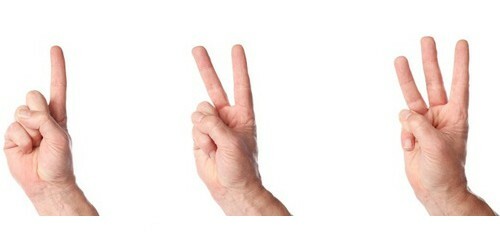 Within another year, you may even qualify for another vehicle loan REFI for 8.99% or less. Even if you don’t get that 2nd rate reduction, you should expect to see that when you buy your NEXT car! 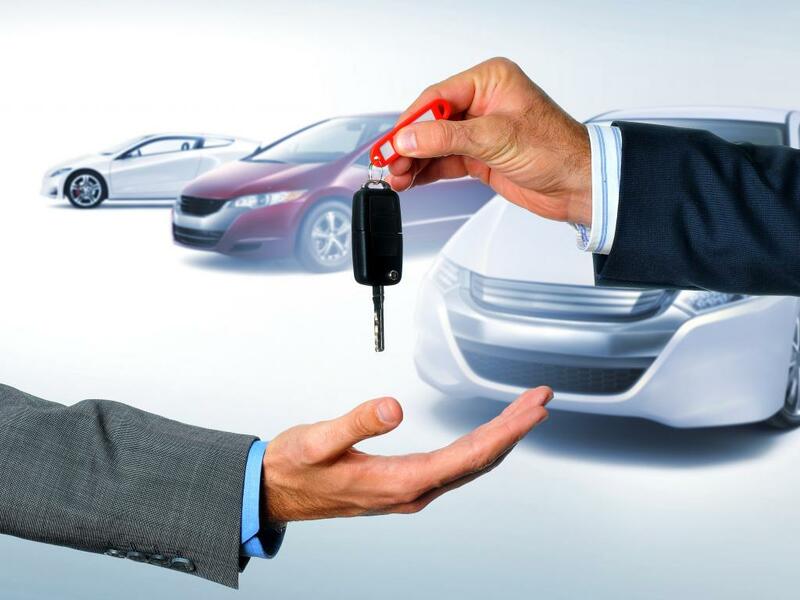 Avoid changing jobs on a regular basis – Workplace stability is another sign of being reliable to banks and car dealers who offer buy here pay here financing. Of course this is not to say that you should stay at a job that makes you miserable for the sake of your credit. But remember that good credit pays the bills with less money and effort than poor credit or no credit. Also, having 2 jobs can be a sign of hard work and doing whatever it takes to pay your bills on time. 6 jobs on the other hand can send a different message. 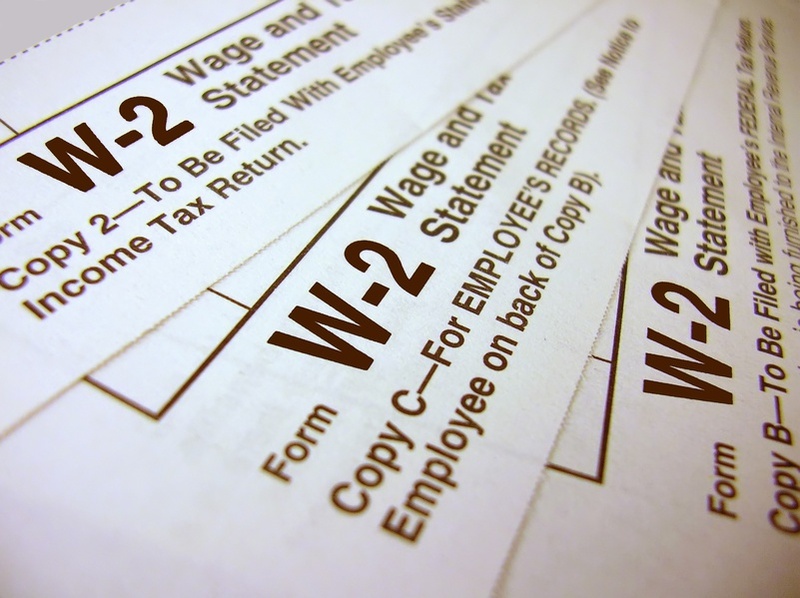 At some point, the more W2 forms you have on your tax return, the less reliable you can appear when looking for credit. Building your credit can be a slow process, but it can pay off big in the long run. It all starts with healthy financial habits. Save money when you buy a car. Pay less on car insurance. Have the flexibility to handle emergencies with less stress and have more money to enjoy life.